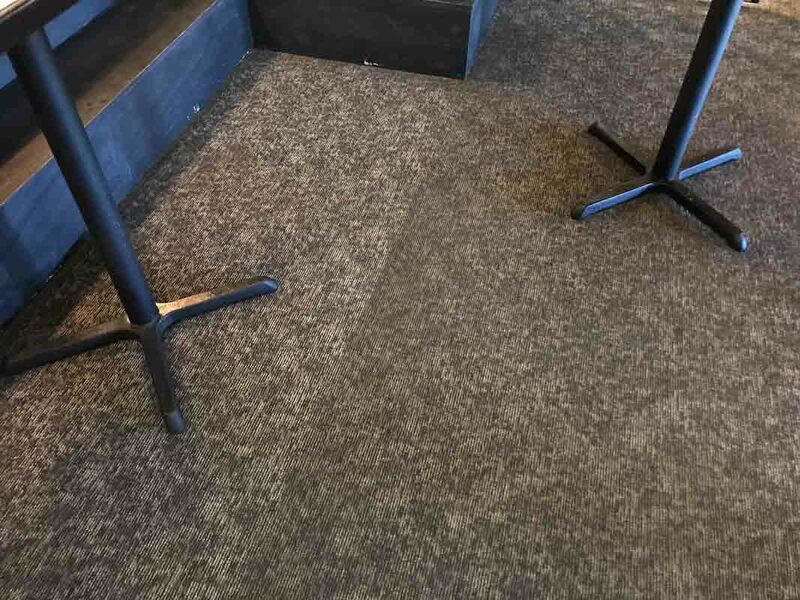 ​When people enter your building, the first thing they see is your carpet. 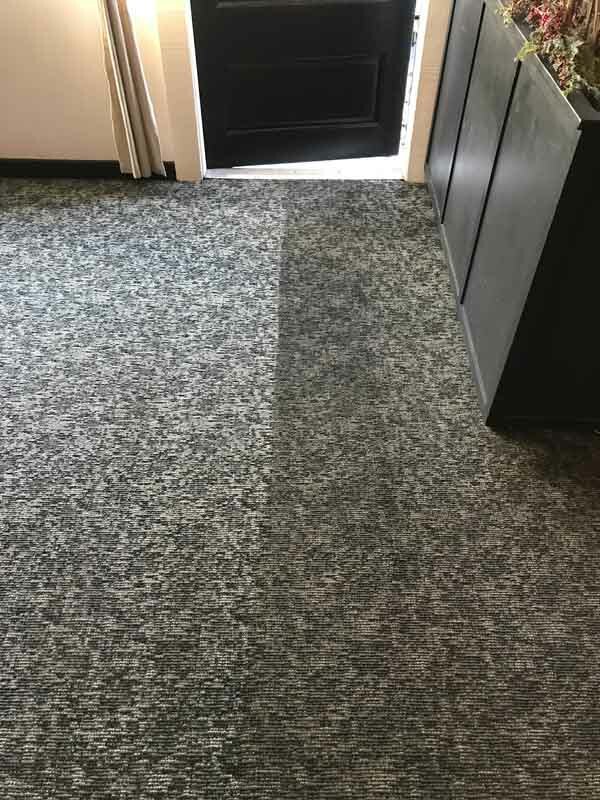 It leaves an impression to them. 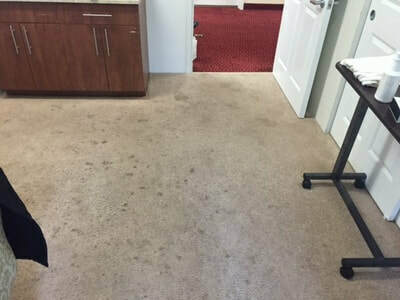 Alpine Cleaners are the undisputed leader in Commercial Carpet Cleaning. 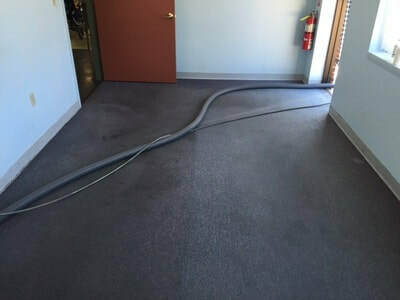 We can help you extend the life of your carpets and restore their glory. 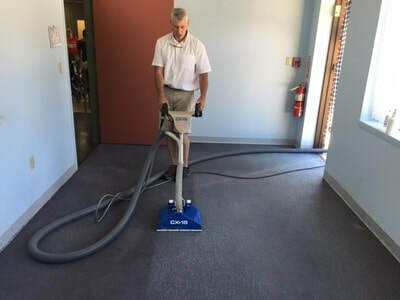 We can help you keep your entryways, hallways, offices and meeting spaces looking their best with our professional, safe and green commercial carpet cleaning. 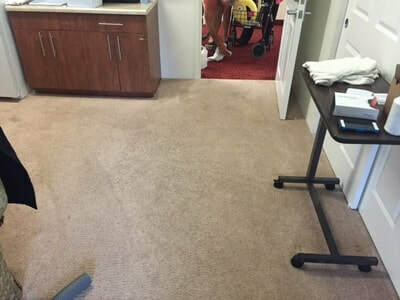 Let us assess your needs and provide estimates. 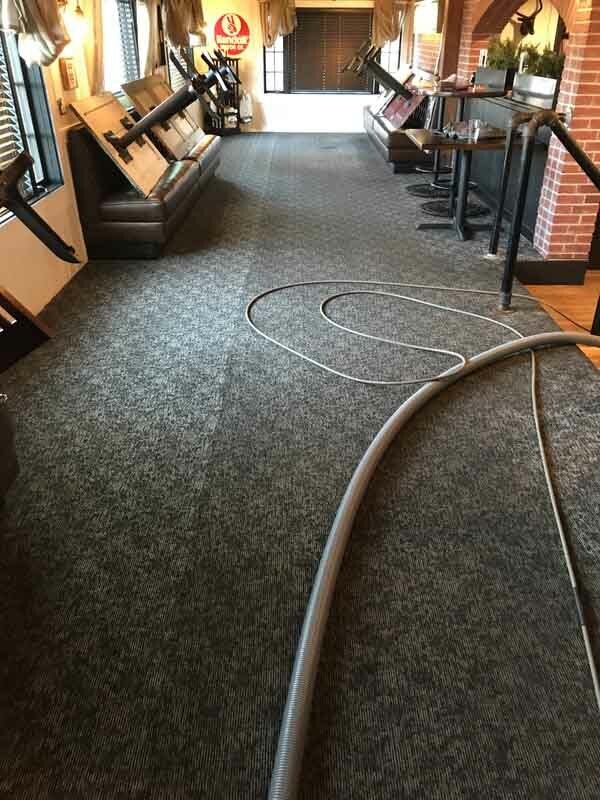 Leave them a very good impression!